Flavor Text: "Get 'em boys." Why is this guy the mob boss they printed instead of Danny O'Bannion? 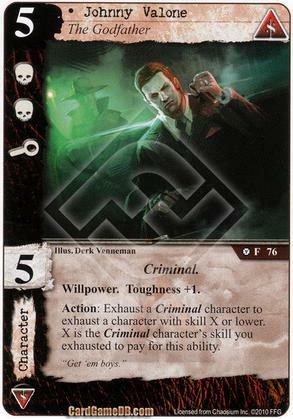 Danny O has been mentioned in the flavor text since the core set. I would've loved to have seen a card of him.